Family Math Power - Learning Tree Educational Store Inc. Welcome to Family Math POWER! 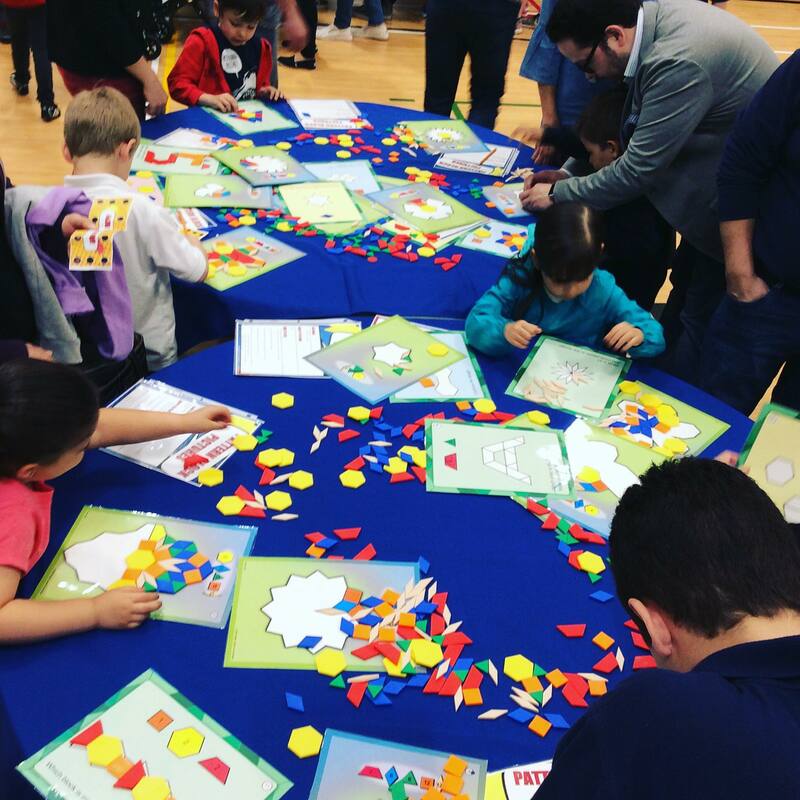 – the innovative, new service designed to support and empower schools in offering quality Family Math Nights. It is no secret that teachers, administrators and families are busy! Family Math POWER! offers schools and families an effective solution. 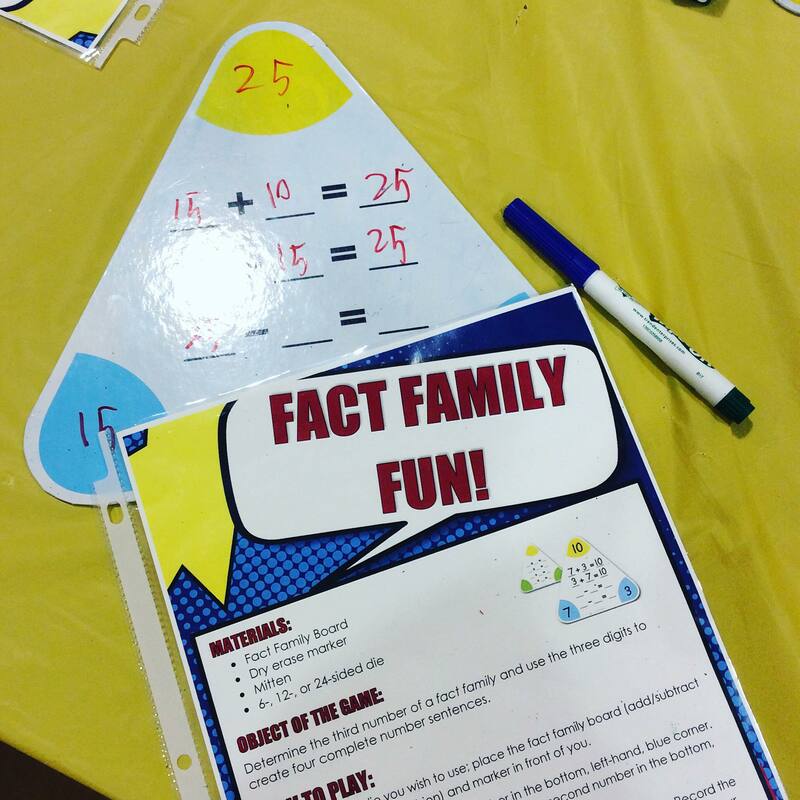 We provide you with everything you need to offer your families a meaningful and engaging night of math fun! 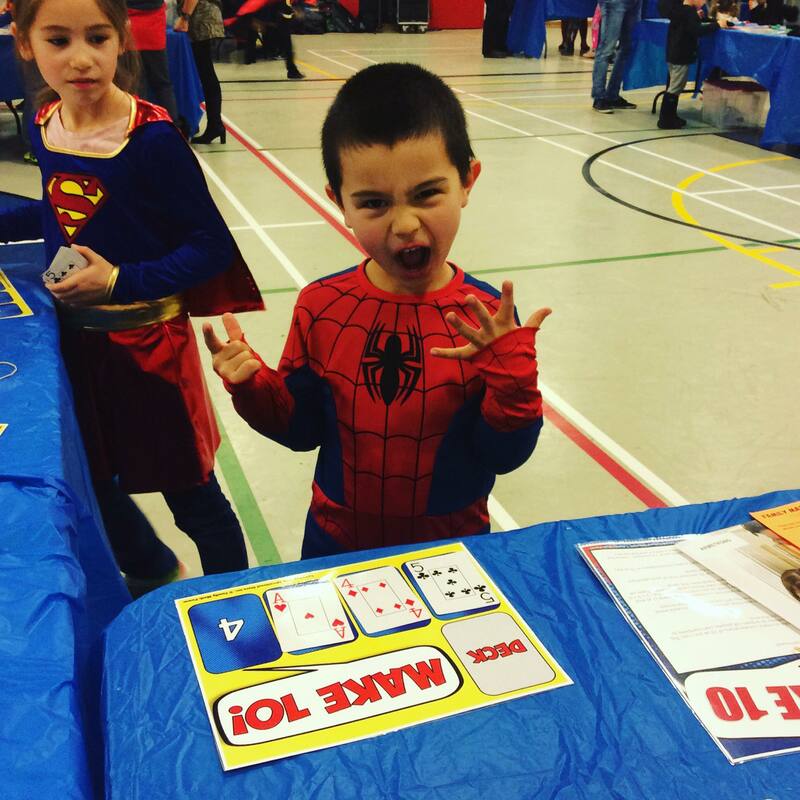 What can you expect from a Family Math POWER! event? 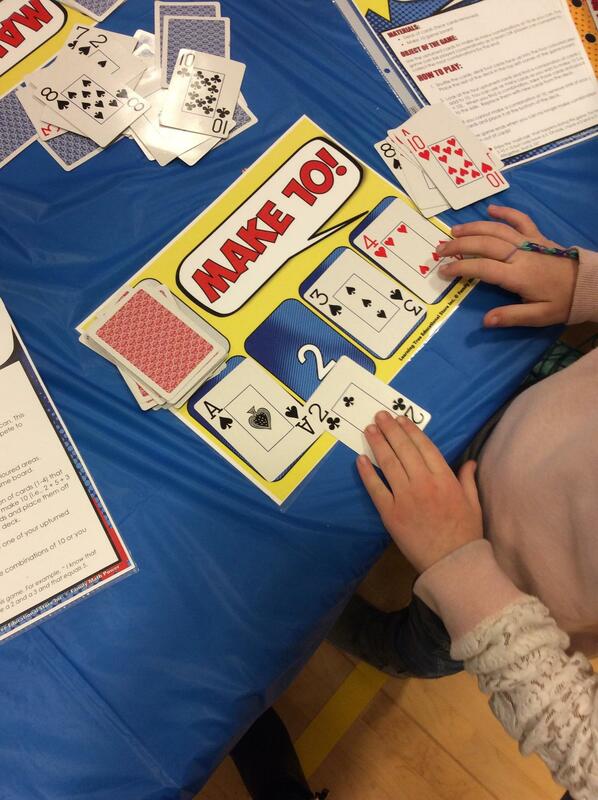 An engaging, fun and meaningful experience that promotes family involvement with math! With math literacy at the forefront of both government and school focus, the time has never been better to engage families and assist them in supporting their children at. Establishing a shared partnership empowers families to support classroom numeracy initiatives at home, thus reinforcing a solid foundation in arithmetic, problem-solving and inquiry. For students to improve and prosper, schools must encourage a shared responsibility to support student learning. 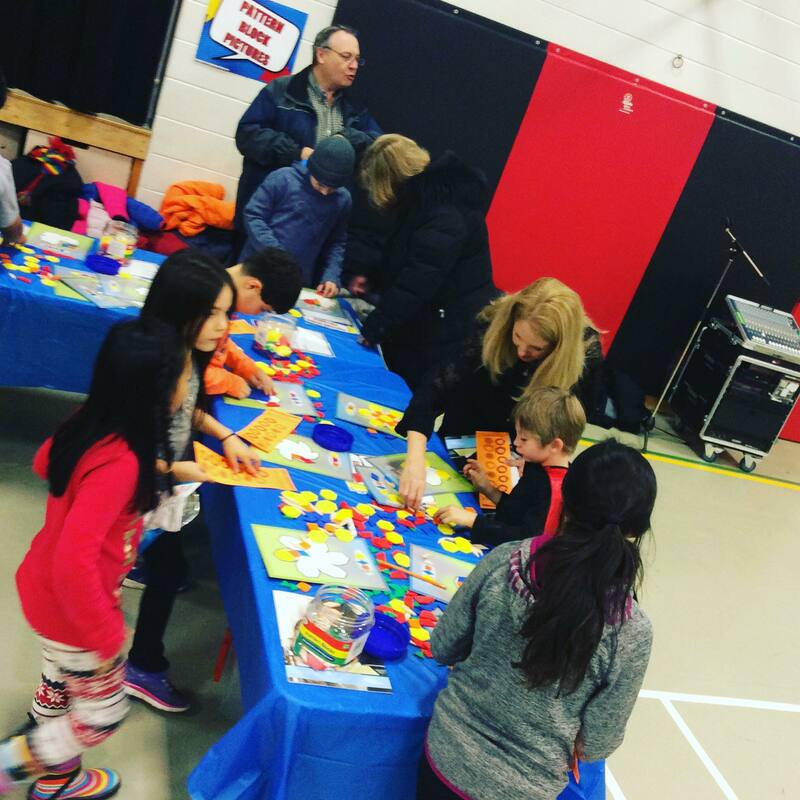 What better way than with an interactive and engaging night of math fun?! We invite you to contact us at Learning Tree Educational Store to discuss bringing Family Math POWER! to your school. 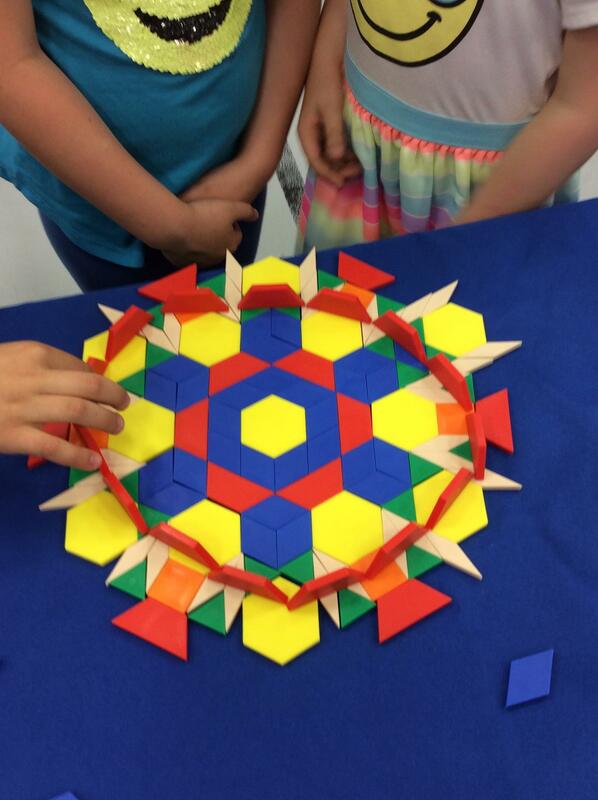 We look forward to taking this mathematical journey with you and your school community!